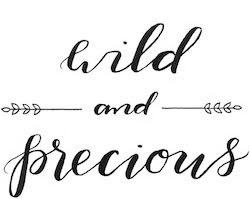 Wild & Precious: Keep the Prayers coming my way! Keep the Prayers coming my way! Just a quick note of celebration... I got my first call for an interview! I am interviewing for the Volunteer/Resource Coordinator at Catholic Charities on Monday at 8:30 central time! Thanks for all the job-search prayers. Please keep them coming my way for a great interview on Monday and keep praying that I would get more interviews! I also have resumes awaiting reply for similar positions with Prevent Blindness, Cheekwood, and then several other seemingly random but interesting positions elsewhere. Thanks y'all! God is constant and good!